Celeste Loughman has been involved with softball since she was four years old. She has played many different levels of softball, including tee-ball. Loughman fell in love with the sport ever since her bat made contact with a ball. Loughman has participated in select softball as she grew out of tee-ball. She went on to play softball at Columbia High School for the Roughnecks. At Columbia High School, Loughman played center field, left field, third base and catcher. 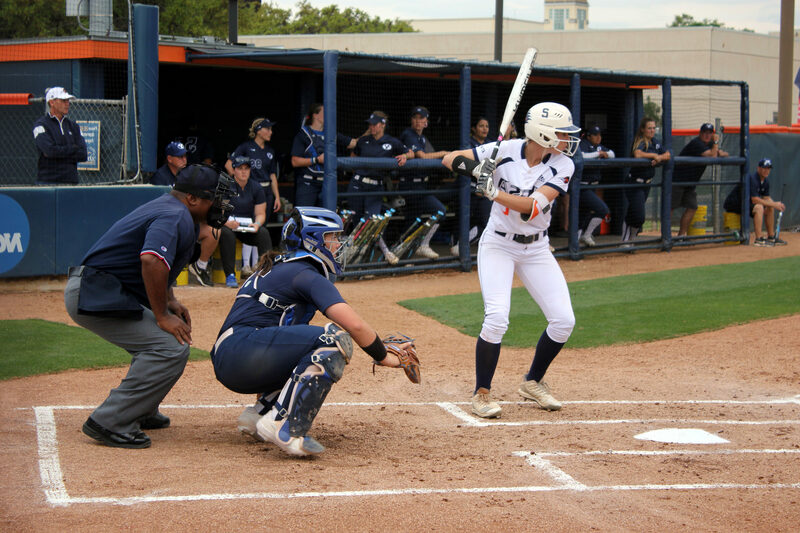 Loughman explored quite a few positions for the Roughnecks, but she finally found a home as the left fielder of the UTSA softball team. Loughman has played other sports that did not include a ball and bat. She played volleyball and ran cross-country at Columbia High School. Loughman has led an active and athletic life. Aside from sports, she is a criminal justice major with a minor in psychology, forcing her to balance her time between her studies and softball. In her limited free time, she enjoys painting. This is an activity she discovered she liked when she began school at UTSA. 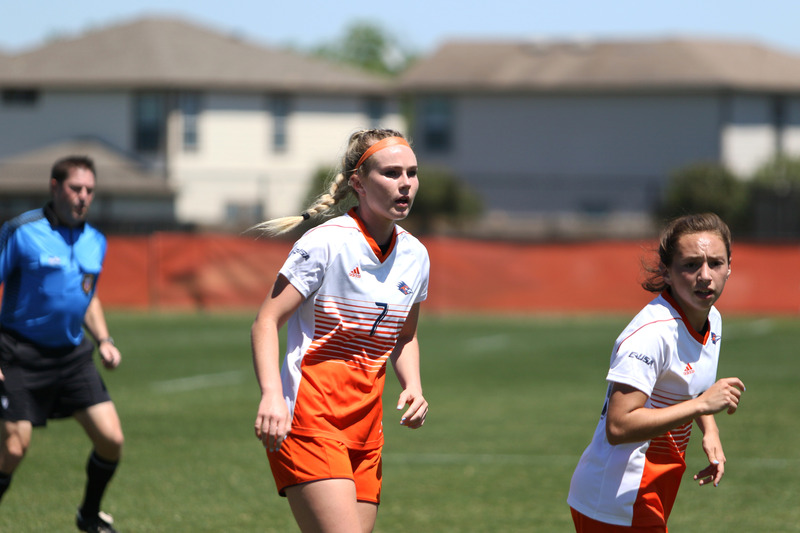 When Loughman first visited UTSA, she fell in love with the campus and the way everyone felt like one big family. Her only disappointment with San Antonio is dealing with the traffic. “It was a big university, but it was not spread out too big. So it still felt kind of homey and everyone knows who everybody is, and they support each other,” Loughman said. Without a doubt, Loughman’s favorite part about San Antonio is her softball team. “I like that we’re all a really big team. No matter if I’m doing bad or doing good, my teammates are always there for me, and they always know how to make me smile. Whether or not something is going on outside of the field, because life does happen, I just like that we’re all part of a big family and no matter what, we have each other’s back,” Loughman said. Loughman plays an integral part of her team; she has started every game going back to last year. With a career .960 fielding average, Loughman knows how to do her job, and does it well. Loughman is just as good of a batter as she is a left fielder, posting a .337 career batting average. At .345 for the season, she has the highest batting average on the team. With marginally the highest at-bats at 119, and decisively the most hits at 41. Loughman’s fielding average of .984 is second only to Bailee Baldwin’s .990, each with one error to go along with it. Currently, she is studying for her LSAT so she can go to law school in Houston. After which, she plans on becoming a defense attorney.